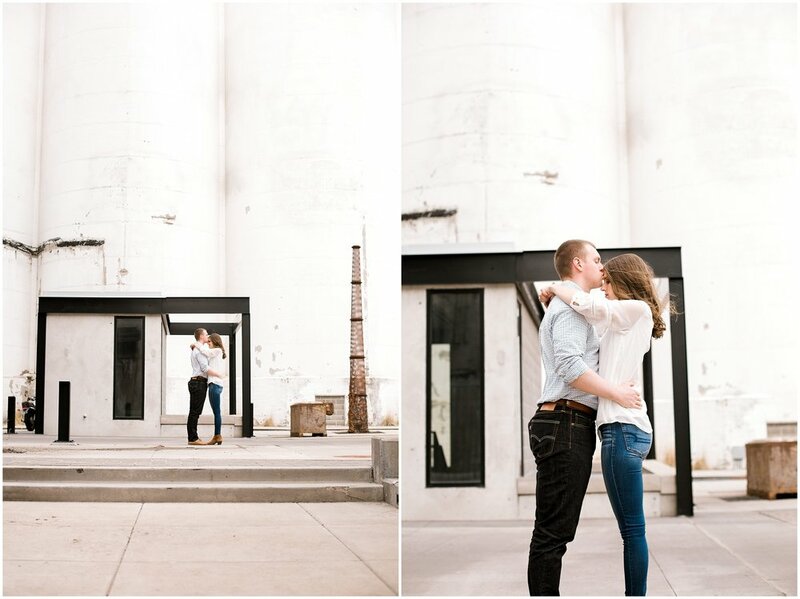 I know I say this about every couple I get to work with (and I mean it 100% of the time), but Kaylin and Connor are two of the sweetest, giggliest people in the world and I'm so lucky they chose me to be their wedding photographer! 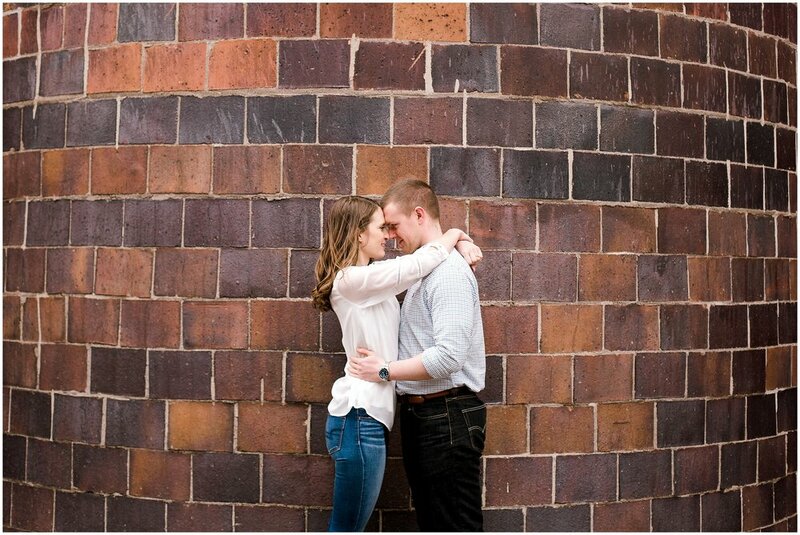 After a snowstorm canceled Connor's trip to MN, the three of us met up in late April in Minneapolis to take their must awaited engagement photos. We started our adventure at the Stone Arch Bridge. Kaylin wanted to take some of their photos there because that's where Connor proposed. (Awwwwww!) From there, we went wherever inspiration and adventure lead. You can see in their smiles just how happy and in love they are. They didn't even need coxing to snuggle up and love on each other in front of my camera...seriously, could they make my job any easier on me? I'm so excited for their wedding in August. We're gonna laugh, maybe cry tears of joy, and for sure are going to dance the night away!